¡Clawdeen Wolf ™ y su familia de licántropos están listos para aullar en el Año Nuevo en esta fiesta de fiesta de pijamas de Monster High! El tiempo rápido vuela mientras llenan la noche con actividades tremendamente divertidas en su dormitorio con garra. 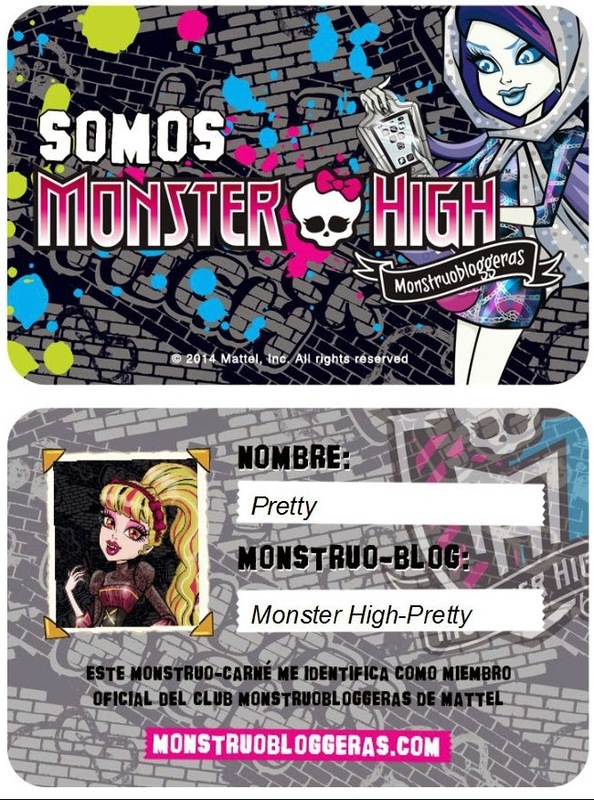 Echa un vistazo a todos los accesorios que vienen con este juego o playset de la hora de acostarse en Monster High : una litera con una escalera en forma "hueso", almohadas, mantas, ositos de peluche e incluso un libro de cuentos. 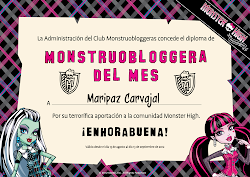 Estos licántropos de Monster High están para dormir (Clawdeen Wolf , su hermana Pawla Wolf, su hermano Barker Wolf y los demás cachorros) están todas ellas ajustadas con sus trajes de pijama monstruosos. Con acción de marionetas, ¡miren cómo comienzan la fiesta de pijamas con una pelea de almohadas ferozmente divertida! Luego, caliente a fuego lento unas deliciosas tazas calientes de cacao y se abre un libro para contar historias. De repente, las luces se apagan y una linterna se enciende para divertirse de forma fantasmal: ¿qué tipo de títeres espeluznantes s proyectan en la pared? ¡Trata de no esconderte debajo de las mantas para ver! Finalmente, cuando el reloj se acerca a la medianoche, se juntan cómodamente y miran la cuenta atrás en la TV ... ¡tres, dos, uno! ¡Feliz Año Nuevo! ¡La diversión ruge con sombreros de fiesta, confeti chispeante y baile! 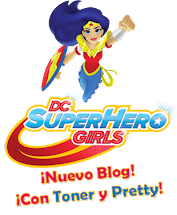 Mira este video para celebrar el año nuevo con la familia licántropo de Monster High. ¿Cómo aullarás tú en este Año Nuevo? Clawdeen Wolf™ doll and her werewolf family are ready to howl in the New Year at this Monster High™ sleepover party! Time flies as they fill the night with frightfully fun activities in their clawesome bedroom. Check out all of the accessories that come with this Monster High™ bedtime playset -- a bunk-bed with a “bone” ladder, pillows, blankets, teddy bears, and even a storybook. These Monster High™ bedtime dolls (Clawdeen Wolf™, her sister Pawla™ Wolf, brother Barker™ Wolf, and the werewolf pups) are all snug in their monsterrific pajama outfits. With puppeteering action, watch as they get the slumber party started with a fiercely fun pillow fight! Then, they simmer down with some delicious hot coco mugs and a book is opened for storytelling time. Suddenly, the lights turn off and a flashlight turns on for some spooktacular fun -- what kind of spooky shadow puppets do they cast on the wall? Try not to hide under the blankets to see! Finally, as the clock nears midnight, they gather together cozily and watch the countdown on TV…three, two, one! Happy Boo Year! The fun roars on with party hats, sparkling confetti, and dancing! 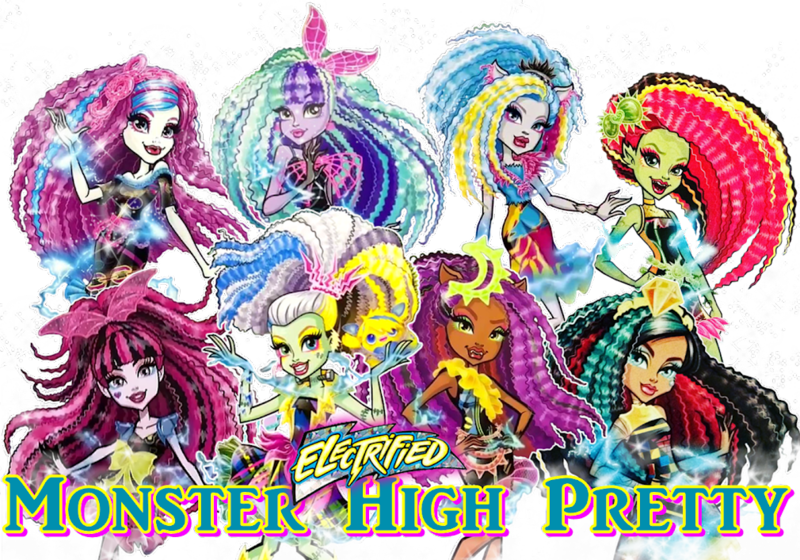 Check out this video to celebrate with the Monster High™ werewolf family. How will you howl in this New Year?